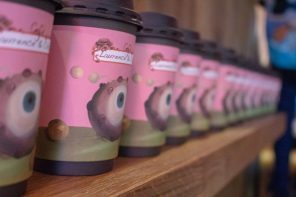 Aubade got our number 1 spot for coffee in our 2016 top ten coffee shops of Vancouver list. 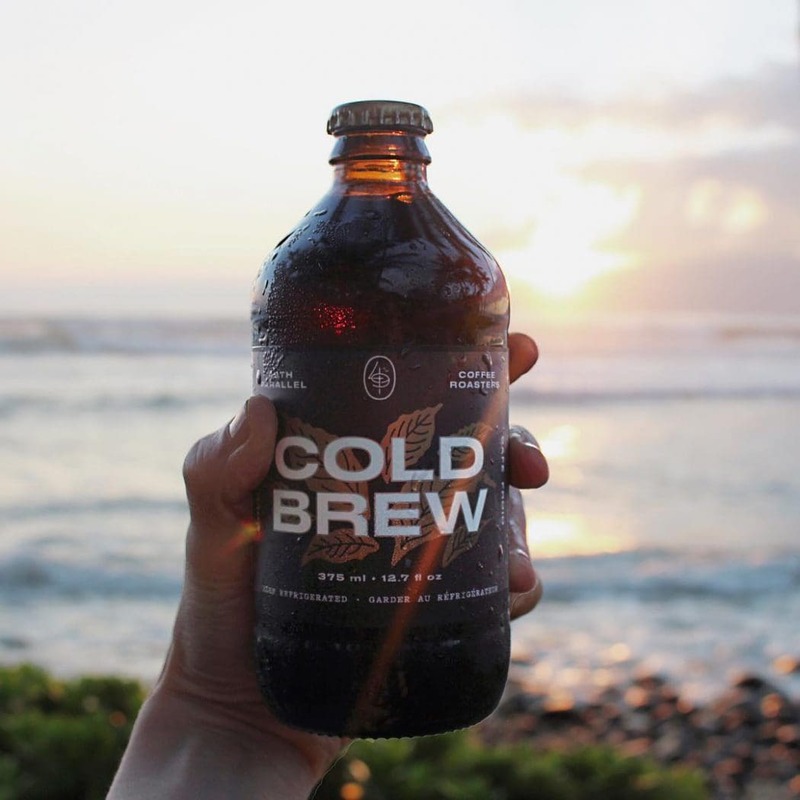 Their cold brew is actually cold drip coffee, which produces an even higher quality taste than regular old cold brew. Tell them I sent you and maybe, just maybe they’ll give you their pina colada tasting nutmilk infused cold brew masterpiece. 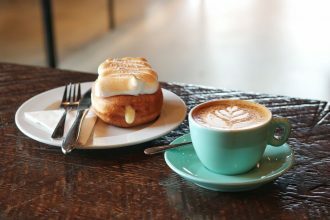 Another great effort from 49th Parallel. Not as complex as their other coffees, but a solid all-rounder from them. 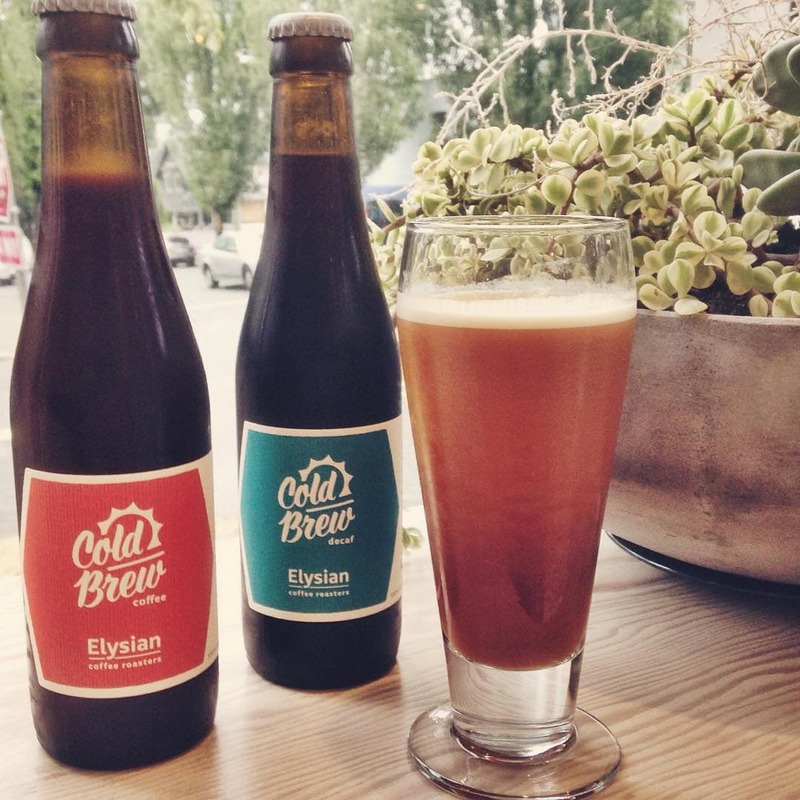 Sold in bottles in their Main St and 4th Avenue locations, as well as various coffee shops around Vancouver. 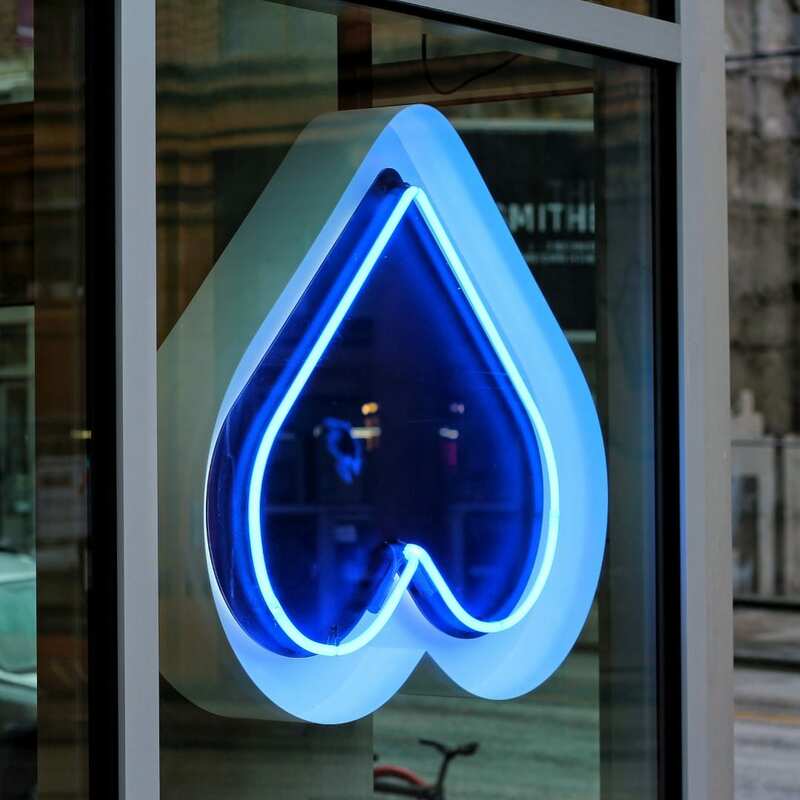 Stay tuned for their downtown location to open soon too! 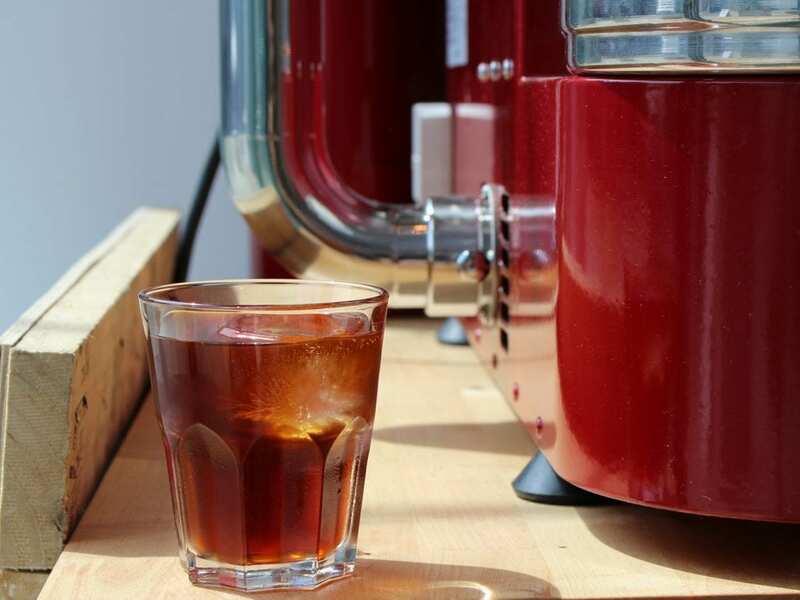 Kahve have recently started serving up nitrogen infused cold brew for Notch, which is incredibly exciting! 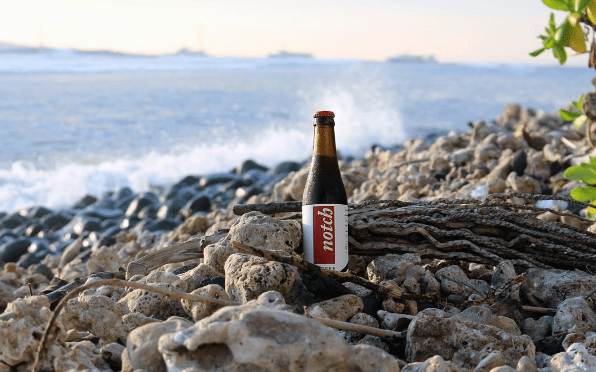 Notch is one of our favorite bottled cold brew companies and Kahve is one of our favorite cafes, so expect to see us there a lot over the summer. 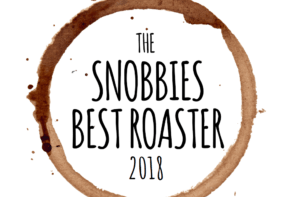 Both caffeinated and non caffeinated cold brew is served at all of their locations, but we’re singling out their roastery location at 2301 Ontario street and their downtown location on Burrard as the best. Why? 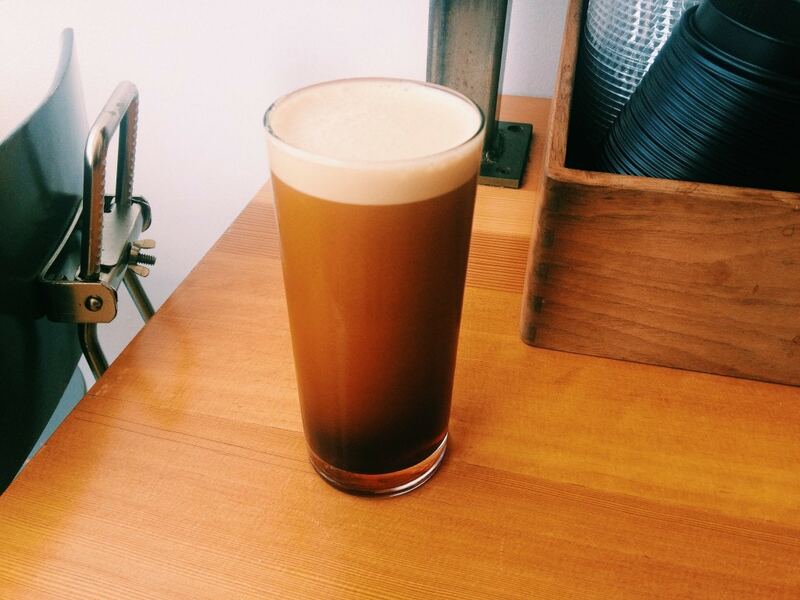 Nitro cold brew of course! Buy it by the glass and try their mind meltingly good cookies whilst you’re at it! 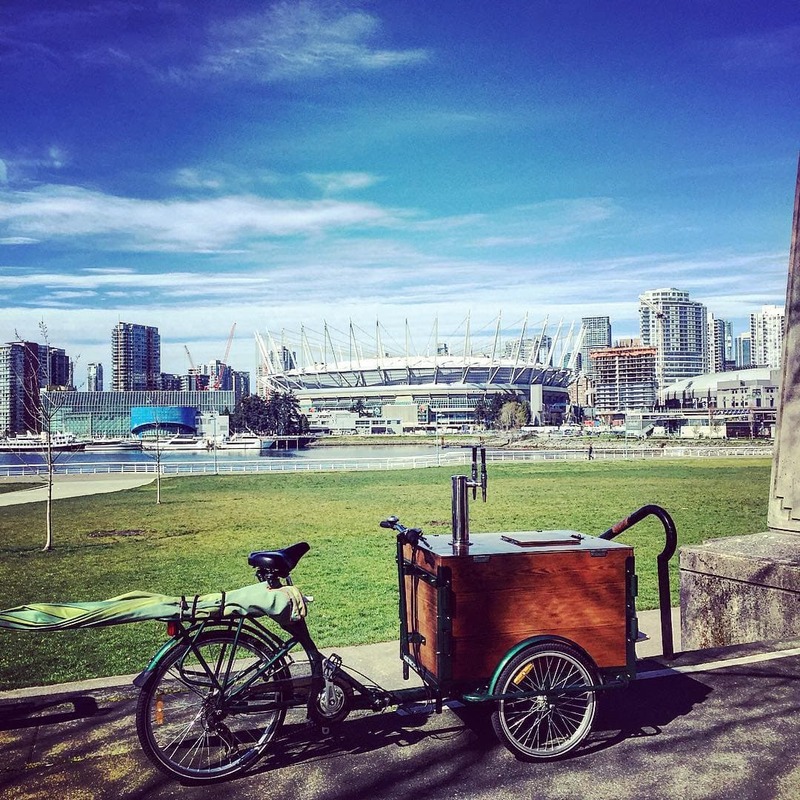 No roof for this guy – Kelly, aka Green Coast Coffee aka the Cold Brew Bike, is a one man show pouring nitro cold brew from a tricycle with a cart attached to it! If you want to know where he is on any given day then check his Twitter feed, as he’s always moving around! 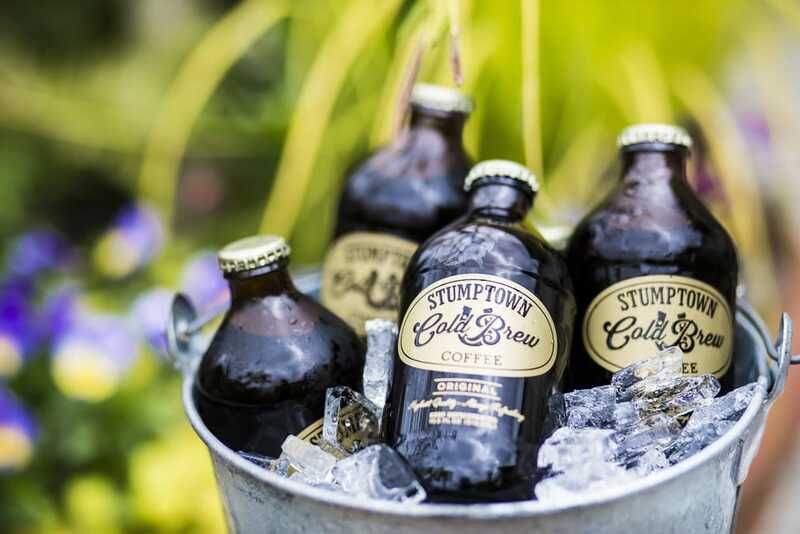 Stop by for a sample, buy it by the glass, bottle or growler. Whilst you’re there, be sure to try his maple syrup infused nutmilk concoctions! The team at Nemesis never back away from pushing the envelope when it comes to innovation, so it should be no surprise to find out that their cold brew game is a) Nitro and b) not normal! 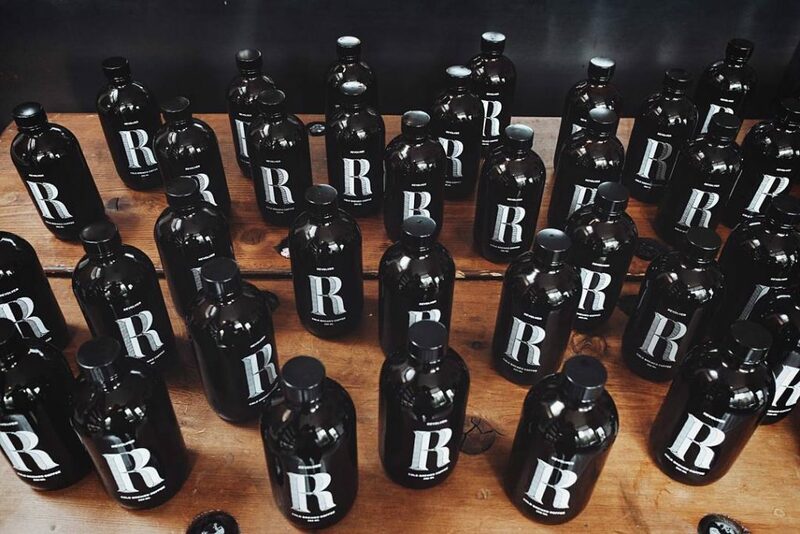 It varies from regular cold brew to hopped versions, all served up by their great staff in an amazing venue.